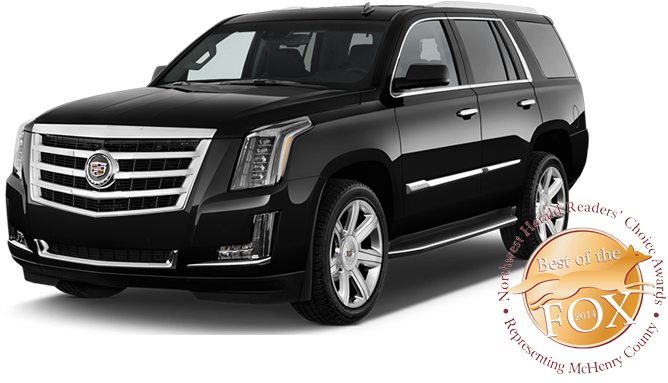 Modern Transportation is the premiere limousine service for the Northwest suburbs of Chicago, including: McHenry County, Lake In The Hills, Algonquin, Cary, Crystal Lake, Carpentersville, McHenry, Huntley, Woodstock, Harvard, Elgin, West Dundee, Dundee, East Dundee, Hampshire, Chicagoland. Modern Transportation has been providing reliable, distinctive and timely service for more than 30 years. We provide 24/7 transportation service to O’Hare, Midway, Mitchell Field, as well as other Chicago regional airports. Private and shared options are available. Our wedding coordinator will design a custom package just for you. We can take care of all of your transportation needs, from the wedding and reception to the honeymoon. Wherever you’re going, we’ll take you there in style! Just relax and enjoy the ride. Contact us today for a quote. Relax and experience VIP treatment with Modern Transportation’s charter packages for concerts, sporting events, proms, or nights on the town. 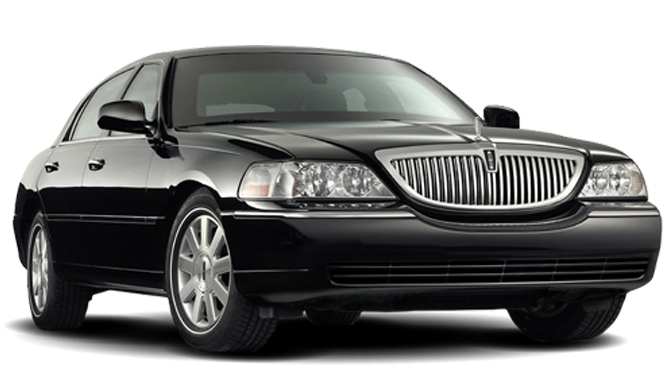 Town cars and luxury sedans, ideal for airport transfers, point-to-point local travel and private car service.